Australia’s 12.4 BILLION dollar advertising industry is built largely on the human heart’s capacity for jealousy and envy. We are all well aware of their strategies because, even though we can often see them for exactly what they are, they work! We are constantly bombarded with images of people living a better lifestyle, gadgets that are higher-tech, clothes and accessories that are more stylish; the allure of bigger, better, more. 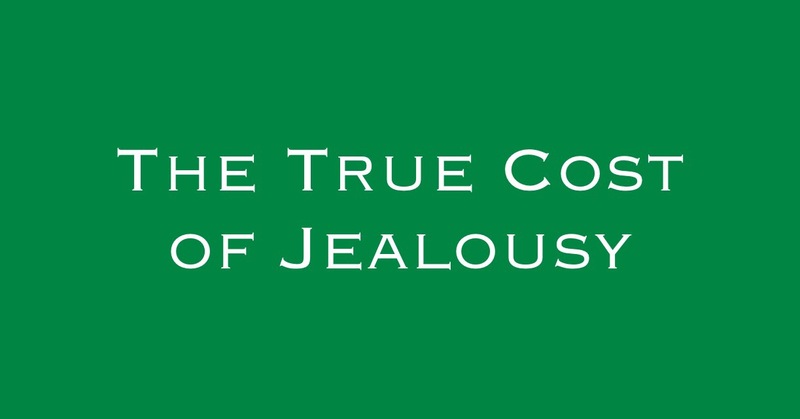 As we’ve looked at in previous blogs, jealousy is a warning light. 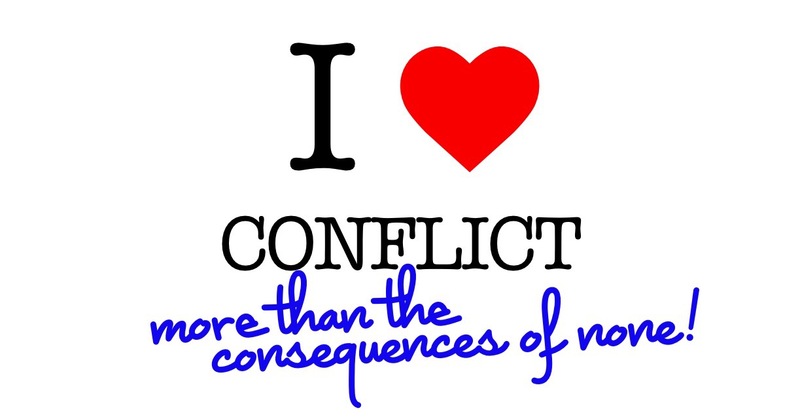 It reveals something of what is happening in our hearts and minds that is out of line or unhealthy. It can show us that we’re looking around for our sense of self instead of ahead to God, it can show that we’re not trusting in God’s plans, provision or purpose; or it can show us we’re doing the right things with the wrong motives.